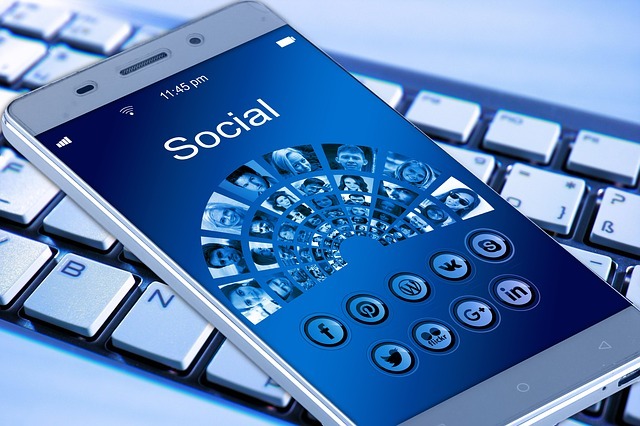 Thanks to the change in the way businesses are run, social media marketing has become the most commonly used and affordable marketing option off late. Social media trends have become an important dipstick to understand customer motivations. In this article, we have attempted to highlight some of the benefits of social media marketing. These days, every company attempts to interact with its customers through its social media account. This helps them understand customer insights and what motivates their purchases. Social media accounts give businesses an opportunity to handle customer grievances and provide instant assistance. This goes a long way to build brand value and bring in more customers. As previously mentioned, Social media marketing is one of the most cost-effective marketing methods. Especially so, since most of these online platforms are free to use. It means all it takes is a little creativity to ensure that you get desired viewer attention. Social media accounts allow businesses to stay in touch with their customers constantly. This also means that businesses have insight into their customers’ lives. They can offer specific services or products that are best suited for their customers at different stages of life. Social media platforms let businesses explore different methods to create brand awareness. It can be anything from customized videos to awareness short films. Businesses can create videos, add audio to video and publish this content using various easy to use software available in the market. The sales a business makes is directly proportional to its popularity among the customers. Social media marketing goes a long way to develop a brand’s reputation and make it a household name. Facebook allows users to create a business page and promote content through their platform. There are various software, that allows users to add audio to video, edit images and develop interactive quizzes, which are then used for customer engagement. With Twitter users can write short messages as a way of engaging with fellow users. If your marketing team can come up with witty one-liners, Twitter will help with customer engagement immensely. Though relatively a new kid on the block, LinkedIn makes up for this thanks to the professional network reputation carries. This website will allow you to follow industry leaders and connect with them easily. Instagram, as a platform, encourages interacting with customers through images, stories, and short videos. As one of the most commonly used social media platform, Instagram’s outreach is immense. There have been multiple instances where Social media marketing has changed a company’s reputation and sales overnight. This is the reason social media marketing should be taken very seriously by businesses.